We all have our sweeping generalizations surrounding the beauty ideals of different countries: Brazilians all have bronzed, hairless skin, French girls are all makeup-free and effortlessly cool. When you think of an Irish woman, what do you picture? Red hair and fair, freckled skin? Quite the contrary: You'll find more red-headed Brits than Irishmen/women (40% compared to the latter's 10%). 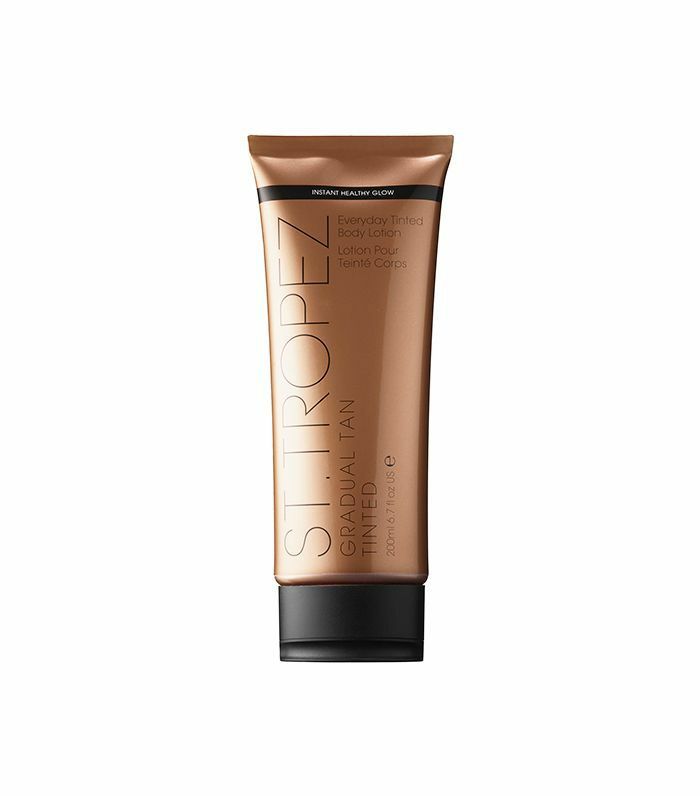 In the same vein, Irish women consume the most sunless tanner per capita than any other European country (more on that later). After chatting with Sonia Deasy, Irish inhabitant and founder of skincare brand Pestle & Mortar, we picked up on even more fascinating facts that made us want to dive into the Emerald Isle's beauty space even deeper. No, it wasn't created in Beverly Hills (again, forgive the stereotype). Instead, it was created and is solely produced in Westport, Ireland. Surprisingly, you can't purchase Botox in Westport, but in Northern Ireland specifically, the number of users is increasing 20% year over year: About 50% seek the treatment for cosmetic reasons, while the rest employ Botox as a medical treatment for issues like incontinence and teeth-grinding. When we asked Deasy about the Botox phenomenon, she says that dentists hold "clinics" (that book up fast) where women in town will come with their friends to get a treatment. However, the identities of the injected are to remain close-mouthed among clinic-goers. Mervyn Patterson, MD, of Belfast says women don't want others to know they're doing it: "People here do not like to discuss their Botox openly," he says. "They want an extremely subtle look, which is the best Botox look anyway, but in general, they'd be mortified if anyone thought they'd had it done." Compared to American women, Irish women don't have as expansive of a beauty wardrobe. Says Deasy, "American beauty is vast. From one state to another, there are many different looks. We live in a small country, so I guess most Irish women have the same look—we prefer a more 'made-up' look." 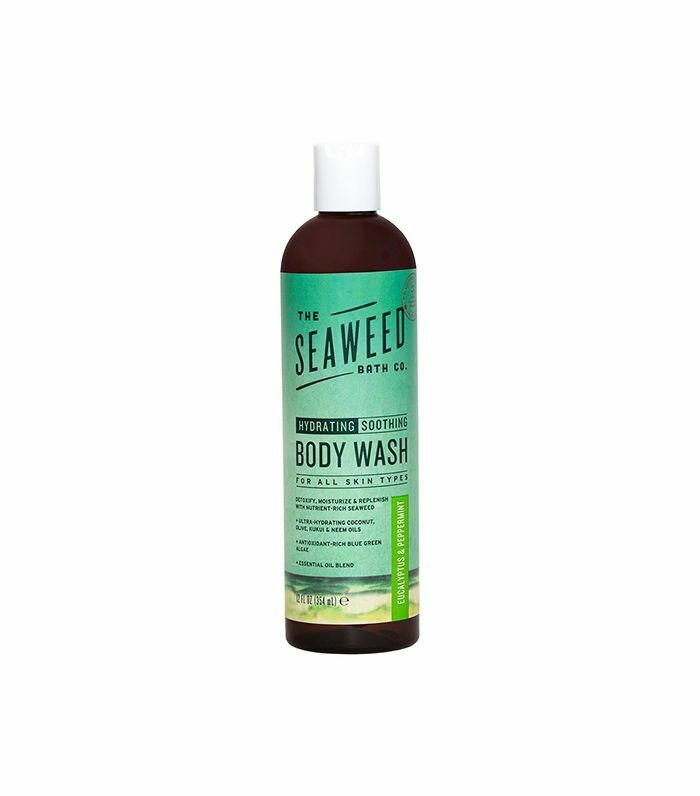 Since the 20th century, seaweed baths were built in Ireland and were pumped full of fresh sea water and actual seaweed leaves to heal body aches, boost circulation, and soothe the skin. Next up, check out these Italian beauty secrets.